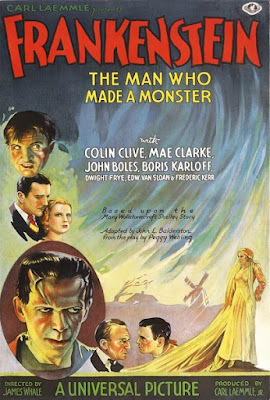 In an episode we created with our own hands, we try to use our (criminal) brains to analyze the original Universal horror classic Frankenstein. We debate the responsibilities and motives of Henry Frankenstein, discuss the story's erasure of women from the act of creation, and point fingers at the film's true villains. Warning: Contains strong language, spoilers, and the old "disappearing cat trick." Do you know what it feels like to be God? Want to offer safety tips for lakeside flower tossing? Did we successfully acquit the creature of murder charges? Leave a comment and keep the conversation going.